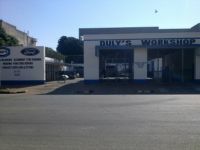 Duly Holdings Limited is a leading Zimbabwean Motor Company which specialises in the retailing of Ford Vehicles, UD trucks and a range of Mazda Vehicles assembled in Zimbabwe. 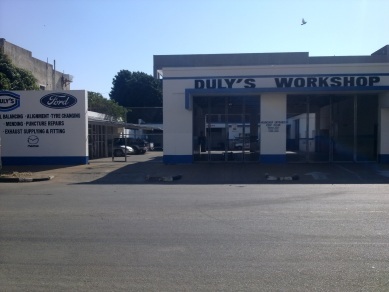 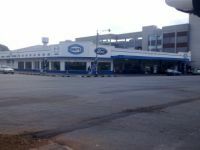 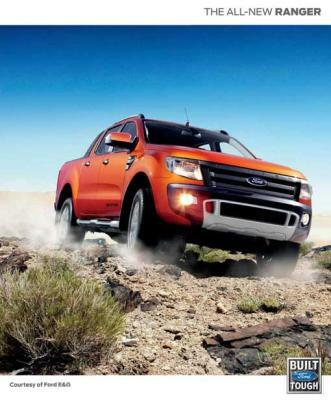 We are the sole agency of Ford and UD in Zimbabwe. 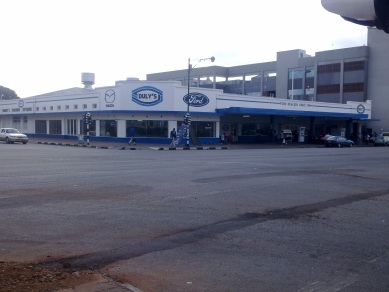 We offer a professional after sales service for all our brands throughout our branch network. 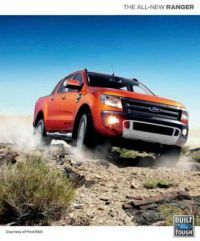 Contact us for New and Used Vehicle Sales, Part Sales and Service.